Very Good. 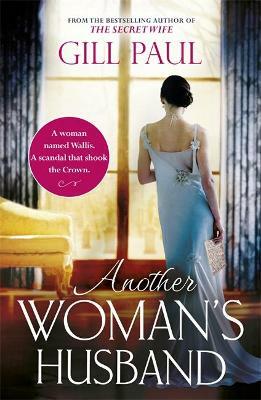 Another Woman's Husband: From the #1 bestselling author of The Secret Wife a sweeping story of love and betrayal behind the Crown by Paul, Gill, 2017-11-02. B-format paperback. 464 p.